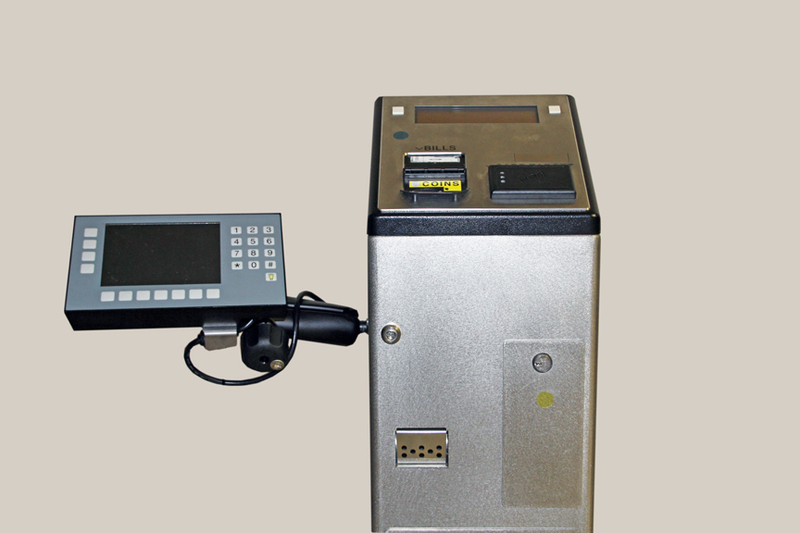 Passes can be swiped, in either direction, through the slot at the top of the fare box. A swipe for credit or debit cards would be great. To have to break bills or get money out of an atm can be a pain sometimes and places.